30 Bedroom Lodge location has been identified. 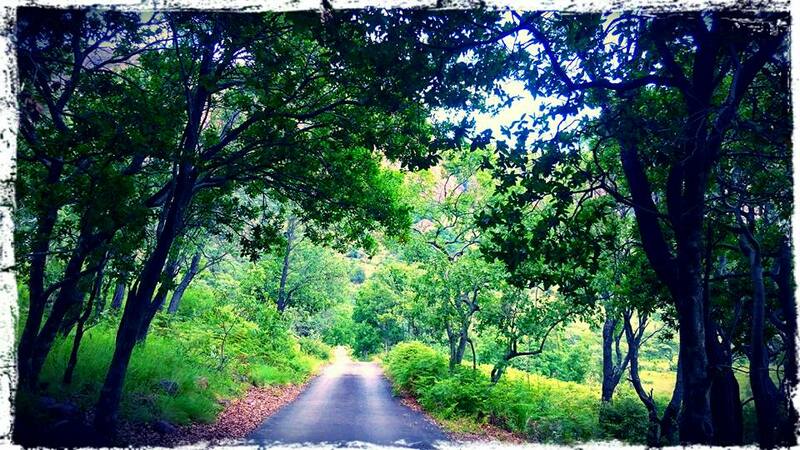 Large development of the road network to increase access to the park. More short 4x4 routes to be opened soon. 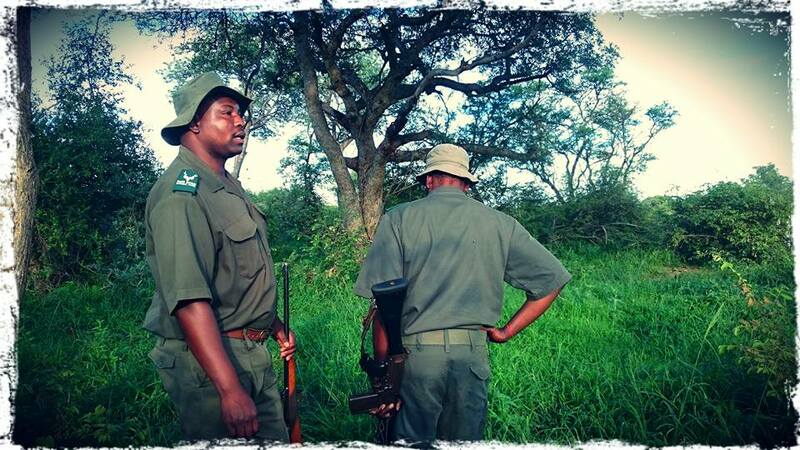 2 New picnic sites to be created, modeled on the popular Kruger Park concept. Tourism Hub to be established at the Main Gate. Activities center to attract more Day Visitors, which will include a swimming pool and braai area. 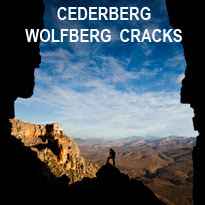 Adventure Activities will be outsourced for mountaineering and kloofing. Most of the above items listed are set to be implemented in the next 5 years. 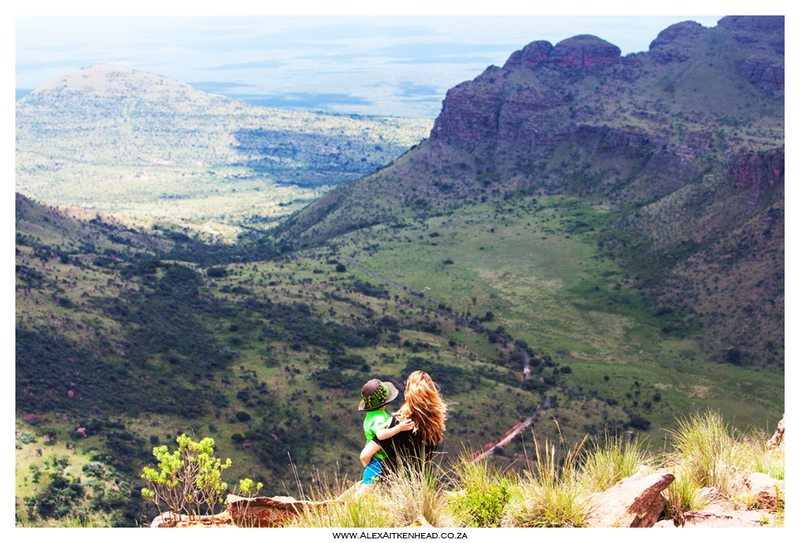 The Kransberg Loop takes you to a lovely viewpoint overlooking the Tlopi Campsite and dam. 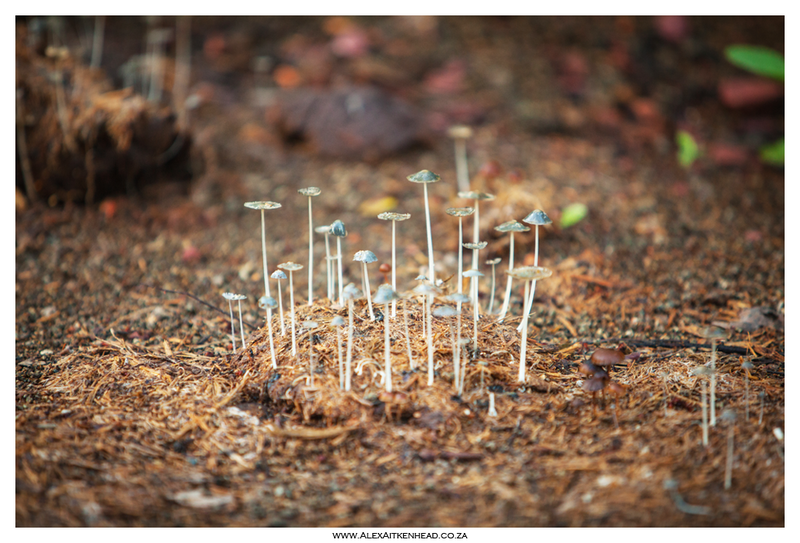 While walking with our guide, it was great fun to explore the little things about this lovely park. 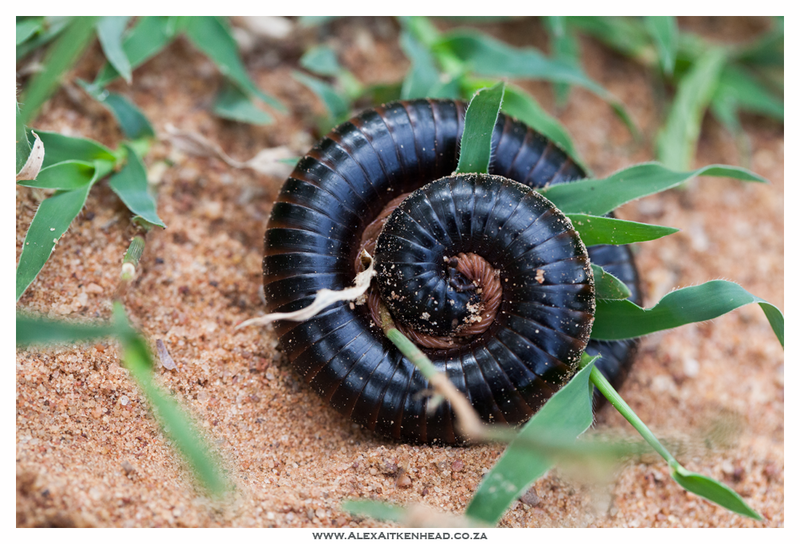 The true value and success of the environment is totally underrated as to what value the dung beetle brings to the bush. 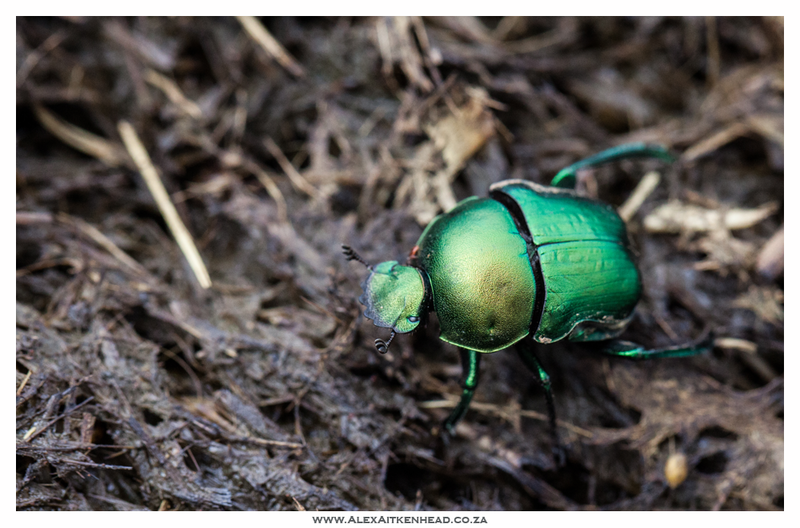 There are a few species and here we have the Small Green Dung Beetle (Gymnopleurus humeralis), family scarabaeidae and had a special value in the Egyptian era too. 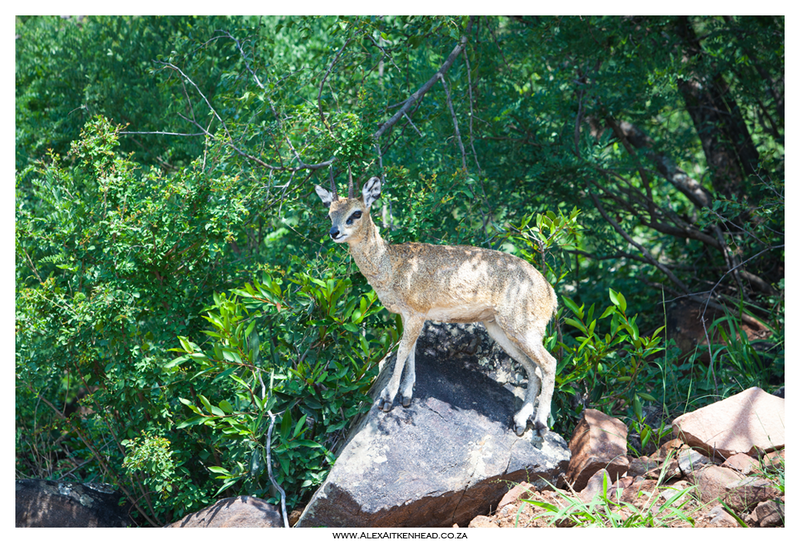 The diversity of this park is wonderful and varies between woodlands and highveld bushveld. The road networks in the park were in good condition, and we have been advised that they have recently opened many more roads for greater exploration of the park. 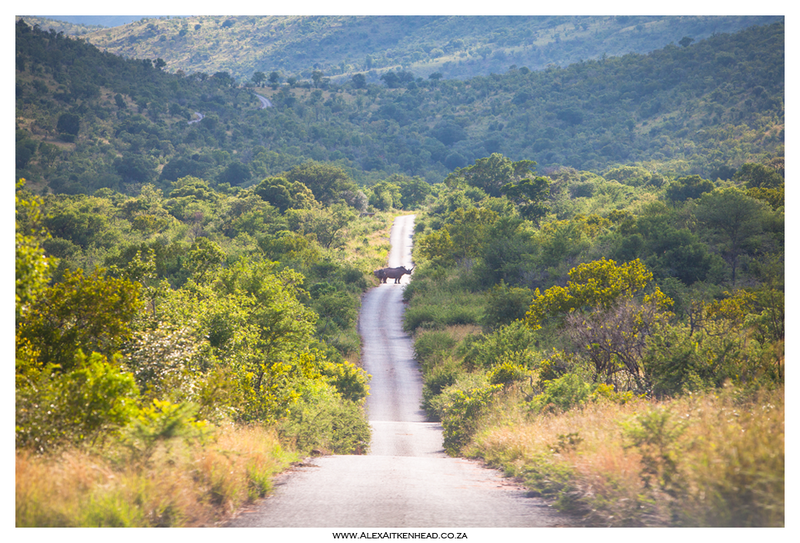 It is not uncommon for a public road to not be marked, so you can venture almost anywhere at the moment. 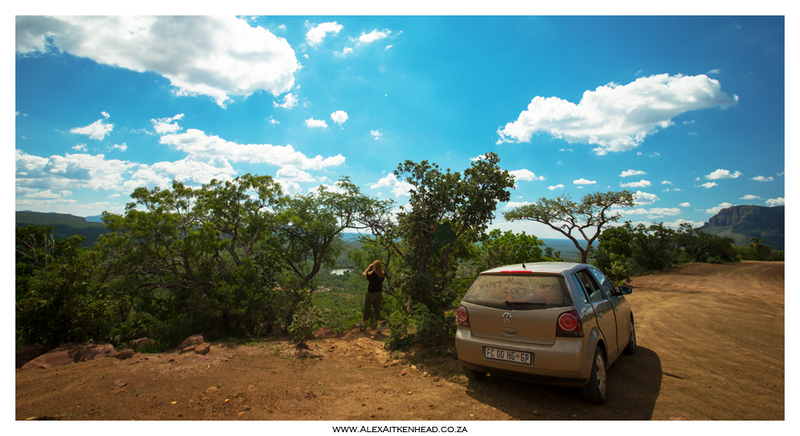 Unfortunately at the time of our visit most of the 4x4 routes were closed due to water erosion. The Alarm of the Bush - Natal Franklin. 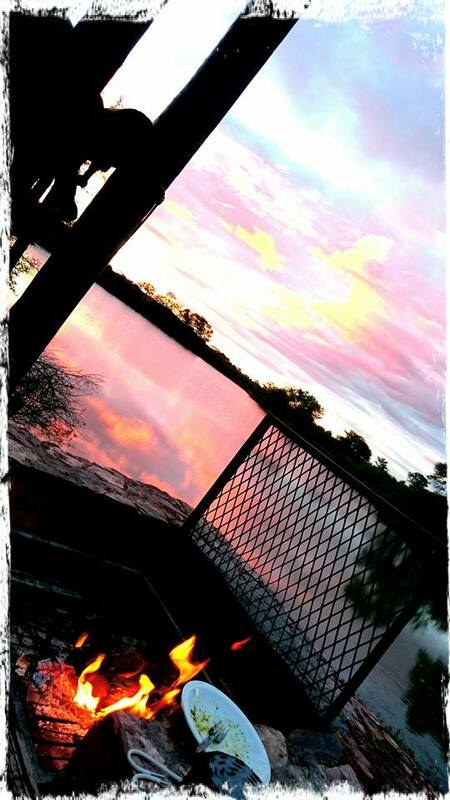 Our alarm call for Marakele, a wonderful wakeup call every morning. Shongololo as we know it. No bush experience would be complete without a wonderful evening fire to mark the end of another great day in the wild. In addition to the Tlopi Tented Camp and the Bontle Campsite, Marakele offers the brand new exclusive Trails Lodge in their Marataba section of the park. Accommodation is suited for 10 guests. 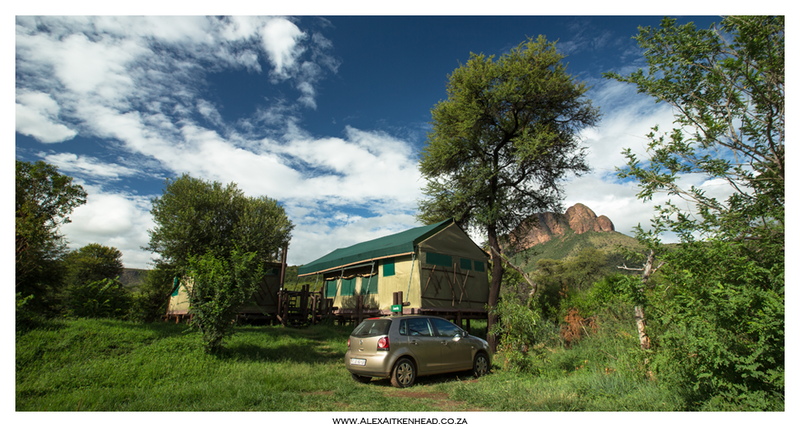 The Trails Lodge specialises in short and longer hiking trails. They also offer a unique water safari which is a romantic sunset cruise on the Pithon Dam in the Matlabas River on the MS Mara. 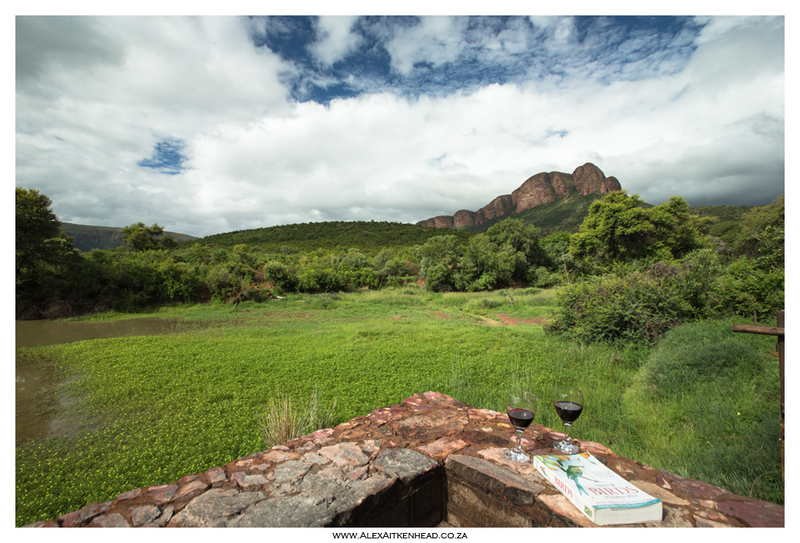 Directly adjacent to the Park is the Welvonden Private Nature Reserve, together these three parks form a golden horse shoe of a protected area in the Limpopo Province. 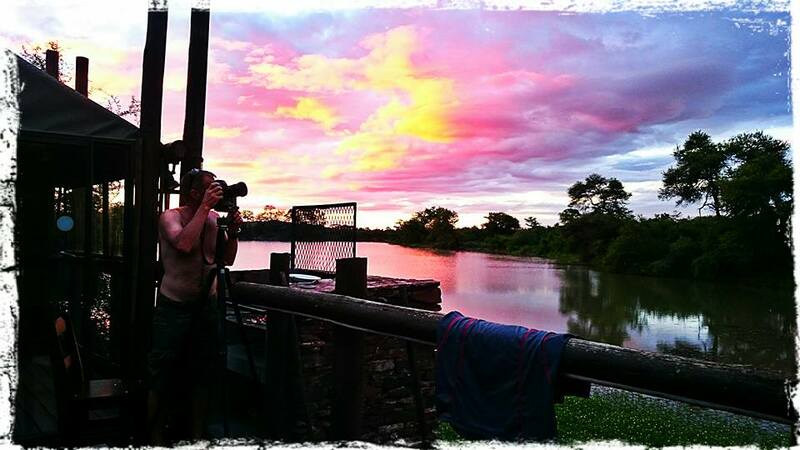 Marakele National Park by www.AlexAitkenhead.co.za from Alex Aitkenhead on Vimeo. 1. Cape Vulture Breeding colony. 4. Walking on a guided tour with Tinyiko Ndlovu. 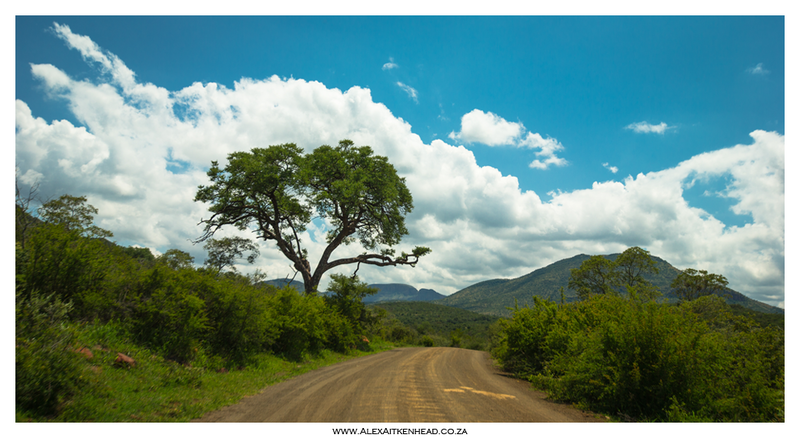 This lovely stretch of road takes you to the top of the Waterberg mountain. This is called the Lelong viewpoint as seen below. Here you can sit for hours enjoying the panoramic views and admire the Cape Vultures as they effortlessly glide past on the thermals. 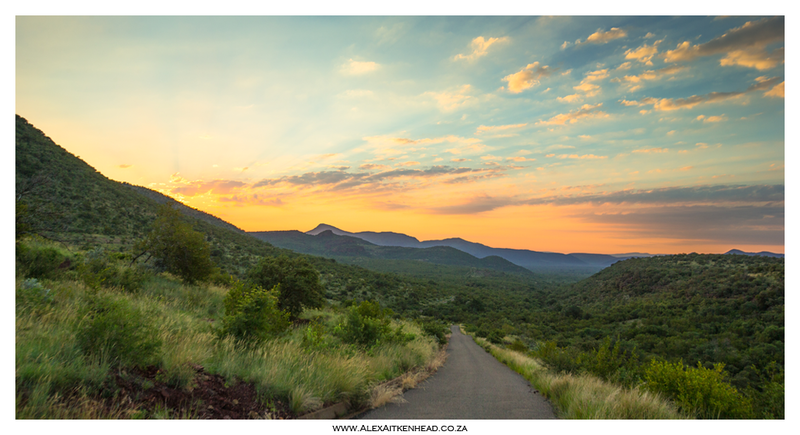 This is a relatively small National Park of about 700km2 and also the only one that features the typical highveld bushveld. 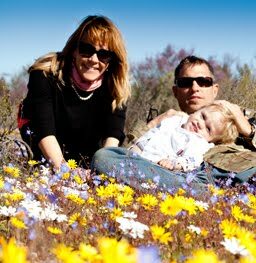 We found this Ceder tree (Widdringtonia Nodiaflora), commonly known to us in the Cederberg as an endangered flora and can only be found at high altitudes. This tree is related to the trees found in the Cederberg in the Western Cape. 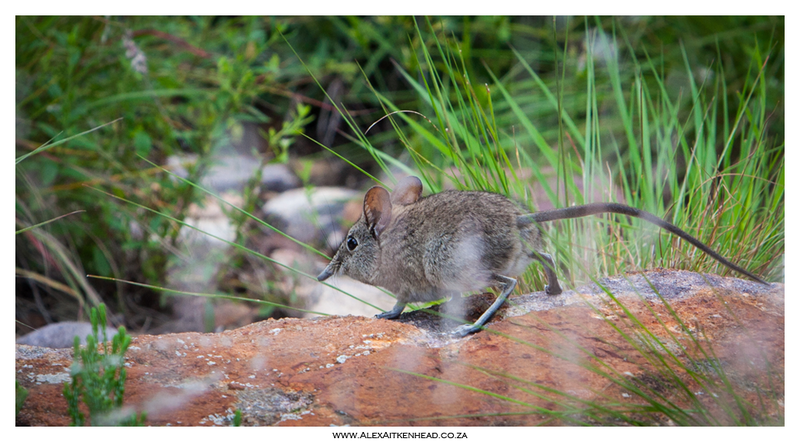 While trying to photograph the surrounding birds, this cute little shrew made a quick appearance. 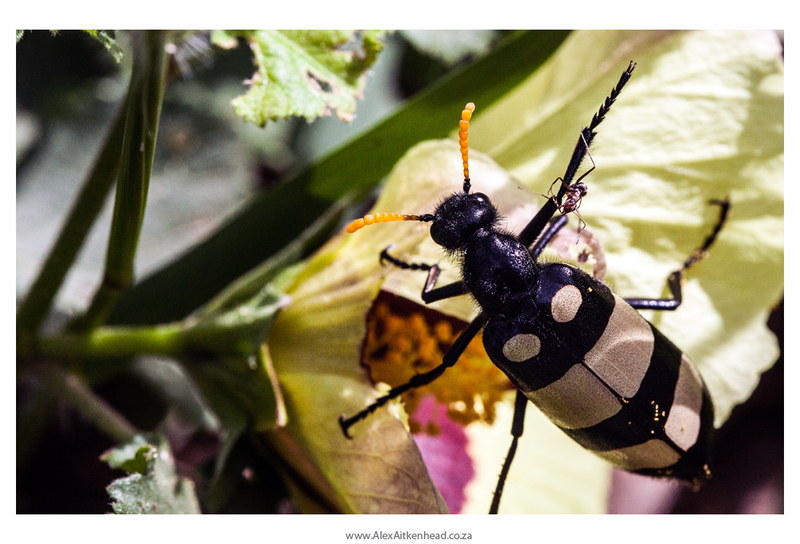 It is important to note that this park has the big 5, however if this is why you would like to visit then you might be disappointed as animal sightings are difficult in this type of thick highveld type vegetation. 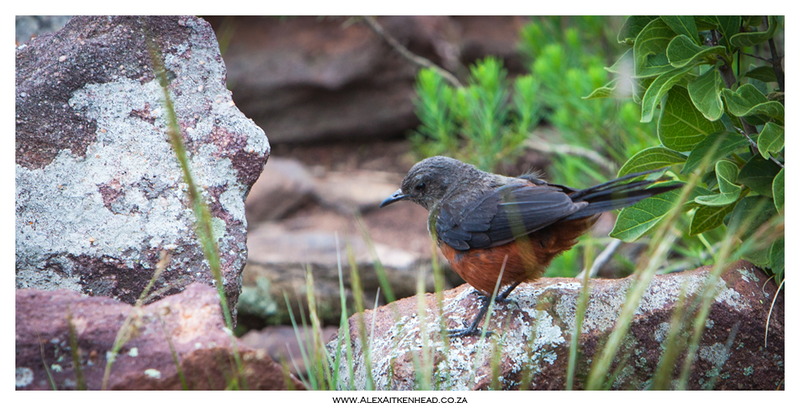 The bird life in this park is fantastic, and they have recorded so far up to 280 species thus far. Once you return from Lelong view point, an alternative route back to Tlopi Tented Camp offers this view of the camp next to the dam. The sand stones cliffs filled with iron formed 1.5 billion years ago, change to gold every evening for the setting sun. Mining in the area around Thabazimbi helped this town to develop into what it has become today. Going for a bush walk in Marakele is about the only way you can really experience the bush in it's full glory. We were very disappointed when we were advised that our pre-booked walk with Fhumulani Mikoisi was cancelled due to ill health. This disappointment was short lived when alternative arrangements were made for us. Tinyiko Ndlovu was brought in from Mapungubwe National Park (having already had 10 years of experience at Marakele) to take us on our guided walk. Tinyiko's knowledge of the elephants, fauna and flora was remarkable and he took great time and effort to explain the various elements to us. There was hardly a flower or a bug that he did not know or had great knowledge of, making for a very interesting 3 hours with him indeed. 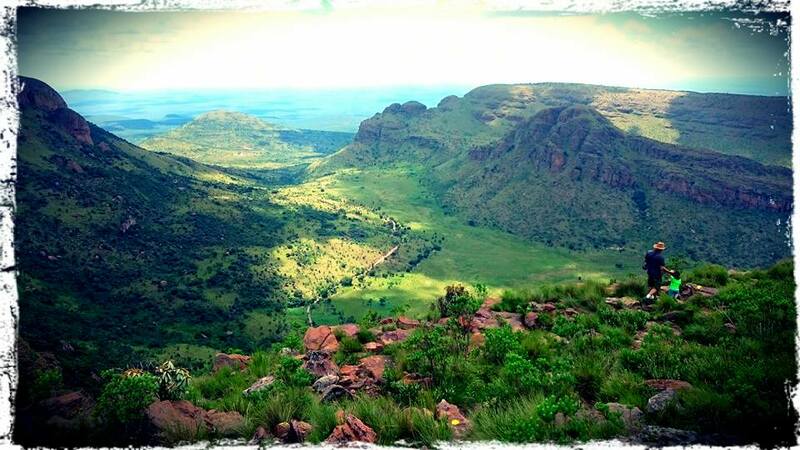 Marakele (Place of Sanctury) National Park is located outside Thabazimbi, which is about 250km North of Johannesburg. 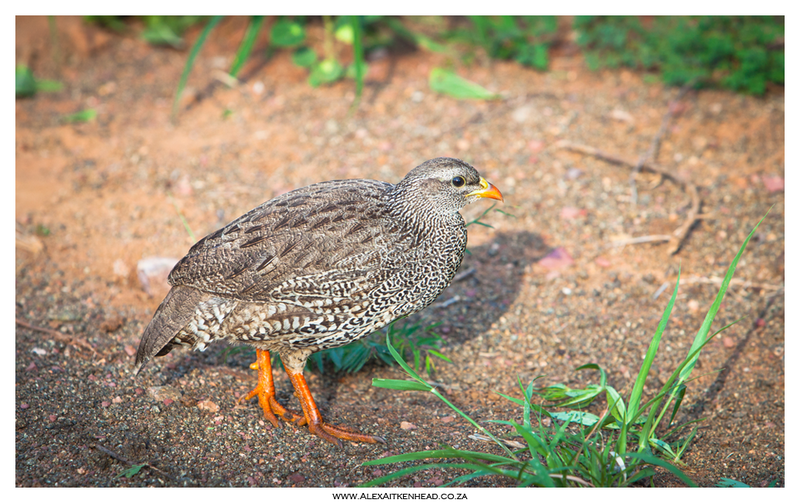 Also previously known as the Kransberg National Park. 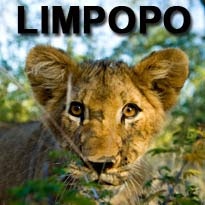 This is one of three national parks in South Africa that has the big 5. 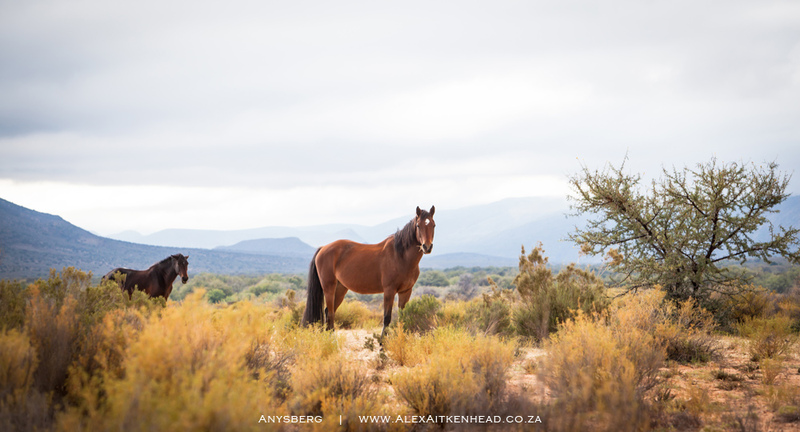 Being one of the more undeveloped parks, they have many developments in the pipeline to encourage more visitors to this beautiful part of our country. 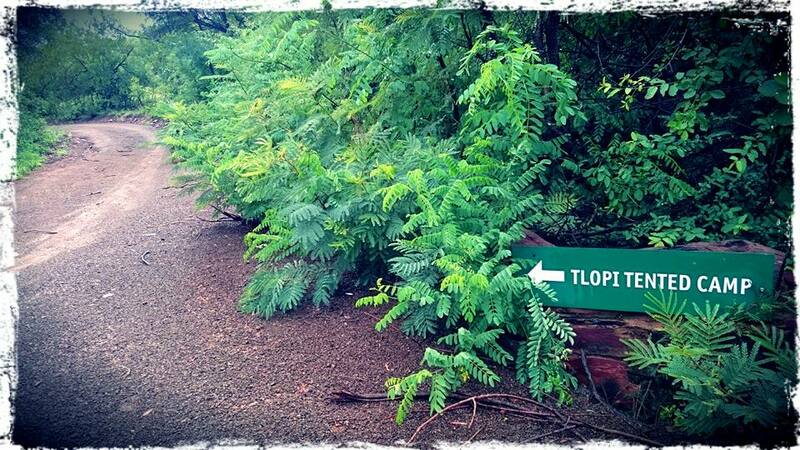 We were fortunate to find available accommodation at the Tlopi Tented camp 6 months prior to our visit in December. 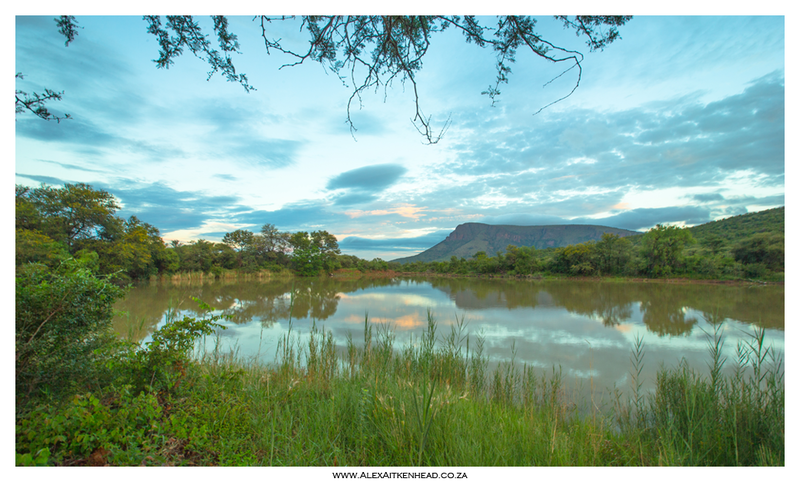 This tented camp is located on the Apiesrivierpoort Dam offering spectacular views with the accompanying wildlife visiting the dam. Accommodation choices range from the ten tended camps on the Tlopi dam in the Northern section, to the Bontle campsite in the Southern Section. Ten safari tents are now also available at Bontle. 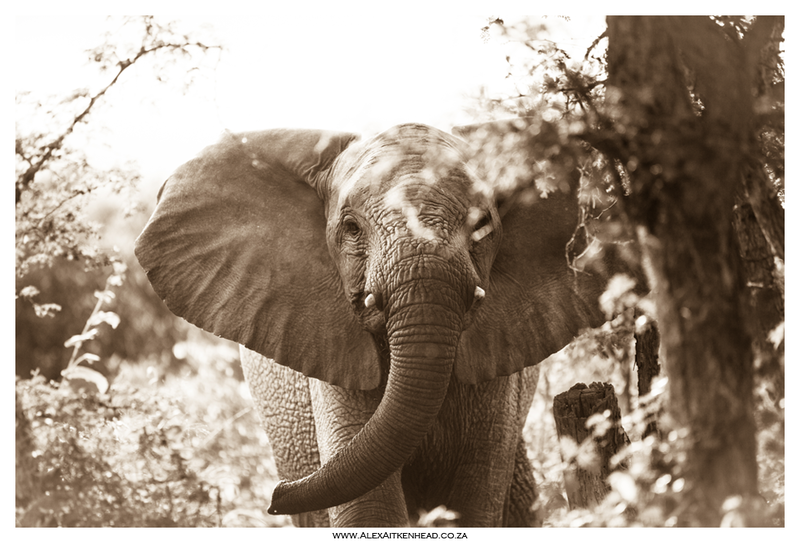 The park has around 200 elephants, but the bush is very dense, and seeing them is always wonderful experience. 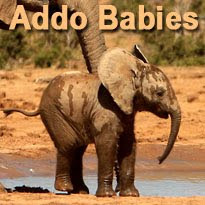 The list of wildlife is quite diverse including Lion, Wild Dog, Hippo, Cape Buffelo, Rhone and Sable to list but a few. 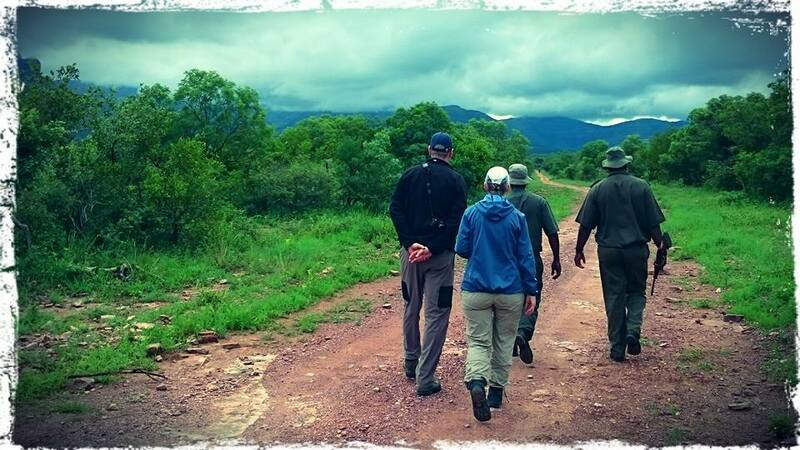 On the activity front a highlight is the guided bush walk which is a three hour walk, here one has the opportunity to get close to nature and experience the bush on foot. 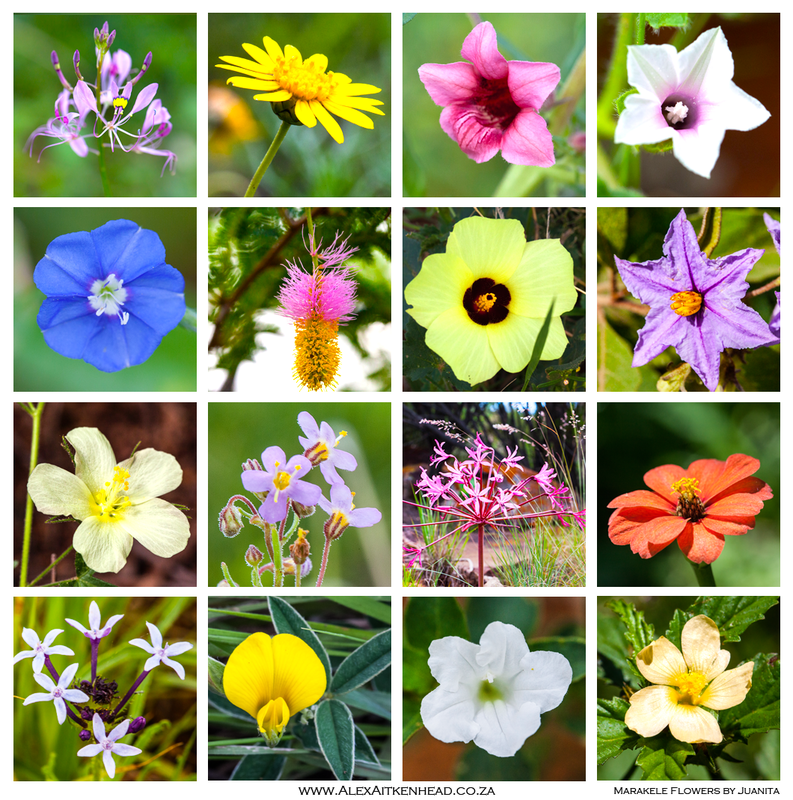 We had the unique opportunity of capturing some of the wonderful flowers in this area. 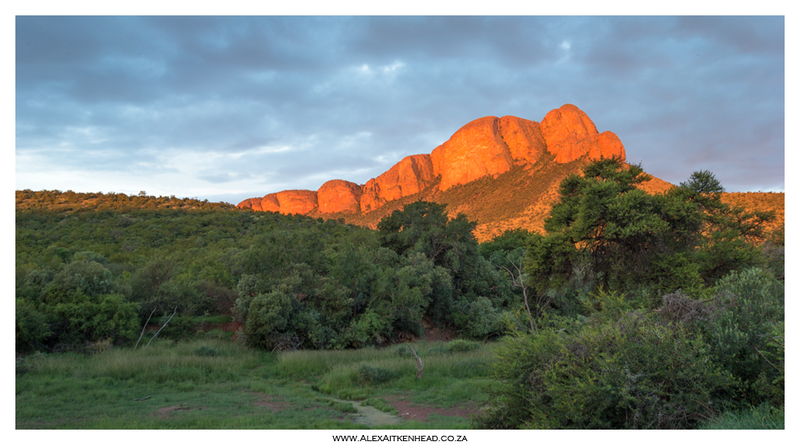 It is a surprisingly diverse park with bushveld, mountains, forest and fynbos, including protea species that live on similar sandstone soils in the Cape, more than 1700km away. Dramatic sunrise and sunsets are the order of the day. We were fortunate enough to have beautiful rain and thunder showers which always created dramatic skies. Marakele has the largest breeding colony of the Cape Vulture in the country, approximately 800 breeding pairs, which nest on the Waterberg cliffs. 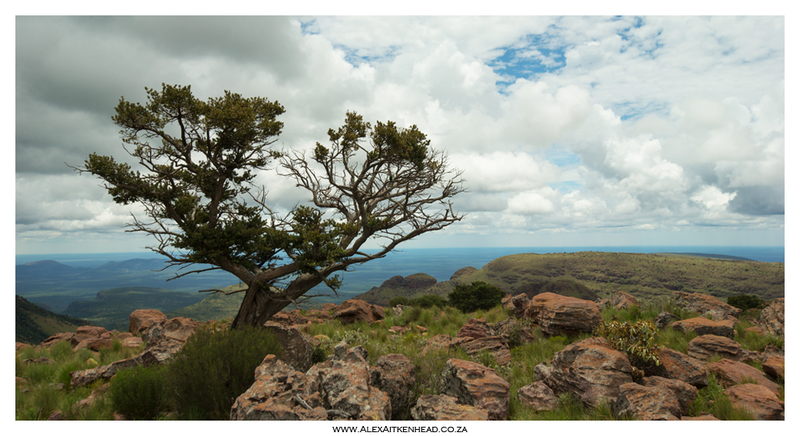 This impressive drive to the top of the waterberg mountain, to the Lenong View Point at 2015m, offers wonderful panoramic views of this park along with the Cape Vultures flying within full view to appreciate these birds. More about Marakele developments in our next post.